This award-winning Dutch bike snaps together like one of those plastic airplane models that kids make. The clever vehicle is the work of designer/sculptor Jurgen Kuipers, who lives in the eastern city of Enschede and spends his days making "usefull and useless objects, products and vehikels," according to his website. It's not clear which one of those categories the "Sawyer" falls under. The idea is that you cut out the parts and slap them together, using an Ikea-like visual guide, until they resemble a lowrider bicycle (or really, more of a motorcycle). But the bulky frame and use of timber might make it cumbersome for cruising through city traffic. And if you take it on a forest trail, will you get termites? Sawyer is a beachcruiser with a custom made beech plywood frame. It's constructed out of wooden panels. The bike has special features like the chainline. A uniquely designed bike with an elegant look and a comfortable ride. 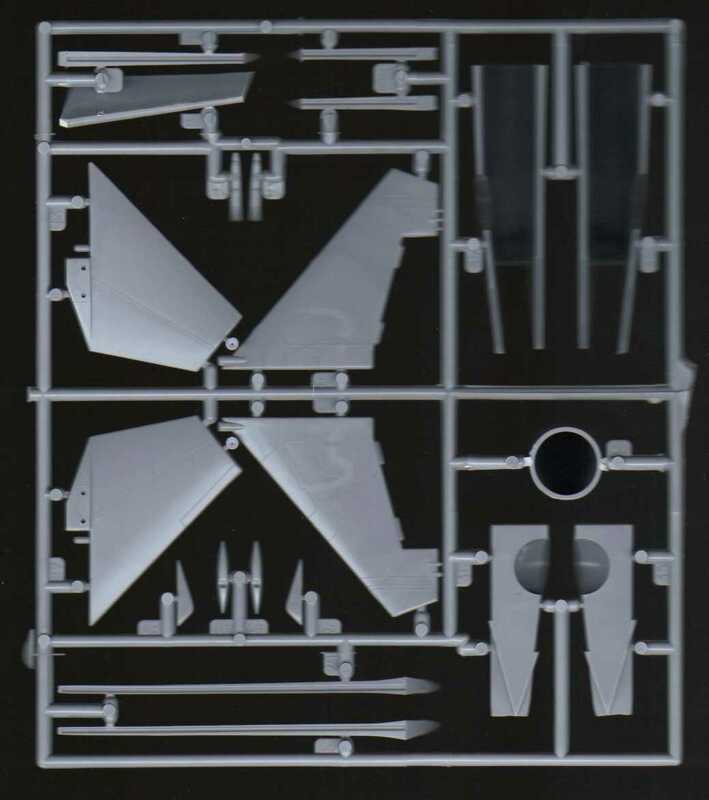 As a side (art) project there is a scale 1:1 model kit. This building kit includes all the required parts for building a Sawyer bike. All of the parts can be cut or sawed out and assembled. Where'd you get the idea for a wooden bike? The idea for building my own bike came during a visit to Los Angeles some years ago, where I first saw cruiser bikes. Having a lifetime passion for bicycles and other vehicles, it was more surprising that I didn't build one earlier. I've worked for some years perfecting the shape and technical features, some specially designed for this bike. Wood is an unusual material for building bikes, especially nowadays when they are made more and more from high-tech materials and are impossible to build yourself. So as I wanted to make something special. Combining my passion for bikes and technics, wood was my choice of material. As fast as you can pedal. It's a fully human-powered vehicle. I think they prefer wood that stays on the same location and doesn't move around so much. And probably, they're not fast enough. Kuipers is noodling with the idea of a short-term production line of Sawyers, possibly up to 100 pieces, although he's yet to come up with a price for these hand-crafted sculptobikes. He says he "would very much appreciate any feedback from people who are interested in purchasing," so if you want to toss out your personal price point hit him up here. For now, here's a closer look at the finished product. If lowriders aren't your bag, perhaps you'll be more into his recumbent rocket bike or a hilarious tricycle made from the branch of an apple tree. Photos used with permission of Jurgen Kuipers. H/t Designcollector.